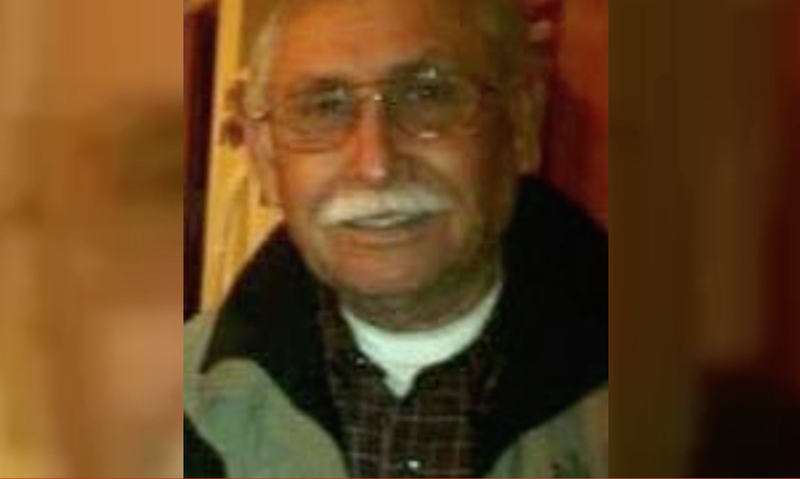 The family of the unarmed 73-year-old man who was shot and killed by a police officer in Bakersfield, Calif., is demanding state and federal investigations into the shooting. Francisco Serna was in the early stages of dementia, and his shooting death Monday not only sparked anger and grief but also raised questions about how the Bakersfield Police Department handles shootings, the Los Angeles Times reports. According to the Times, Monday’s shooting stemmed from a 911 call in which a neighbor said a man had menaced her with a gun. Police said that Serna was spotted outside his home just after midnight, and he refused to take his hands out of his pockets when ordered to do so by police. A lone officer fired seven rounds at Serna, and when police searched his body and the surrounding scene, no gun was found—only a wooden crucifix. Family spokeswoman Cyndi Imperial said at a vigil Tuesday night that the family has requested an investigation from the U.S. Department of Justice and has also asked the California attorney general to appoint an independent investigator in the matter. Lyle Martin, Bakersfield's newly named chief of police, disclosed details of the shooting Tuesday and acknowledged that the community has been deeply affected by it, according to the Times. “This is a very tragic incident for their family, for this community as a whole and for the Police Department,” Martin said. The neighbor who called police told them that Serna had a black- or brown-handled object in his hand, and she thought it was a gun. Martin said that she identified Serna to police when they showed up just after 12:40 a.m.
Martin said that Serna kept both hands in his jacket and continued to walk toward police as they ordered him to stop and show his hands. Serna continued to walk toward Officer Reagan Selman, who fired seven rounds at Serna when he was 15-20 feet away. “No lower levels of force were attempted by any officer,” Martin said. He acknowledged that Serna never lunged at or threatened officers. Selman, who has been on the force since July 2015, and the six other officers involved were placed on a routine administrative leave. This is Selman’s first police shooting. Serna’s son Rogelio Serna said that his father had shown signs of dementia since 2015, and his symptoms seemed more pronounced in the last month. Rogelio Serna told the Times that Bakersfield police visited his father’s house twice before because he would become confused and activate a medical alarm. Although a police spokesman confirmed that officers had visited the home before, he could not provide any details.